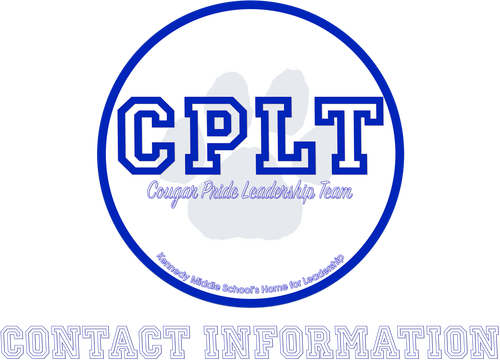 We are in the process of getting an official CPLT email. For now, you can contact each adviser individually. ​click on their name in the accordion below.